We also asked if you’d referred us to a colleague and we’re happy to say that all of you would recommend Ritherdon! 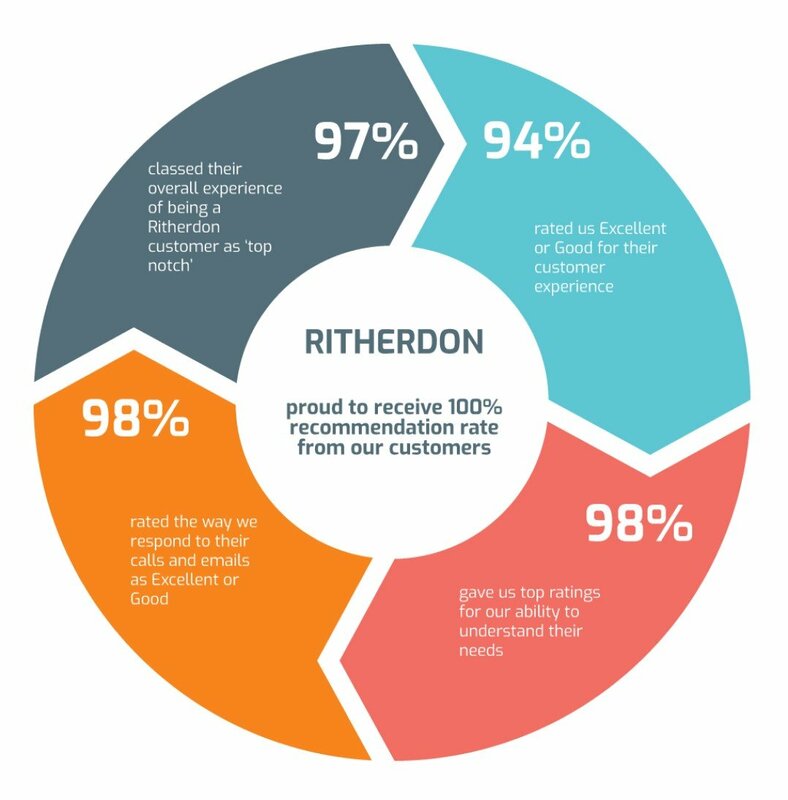 The results are summarised in above – All of the team and especially the Sales Team are delighted to hear this. It’s great to know that you value the company and our products highly. It’ reassuring to know that we are meeting customer’s high expectations. It was lovely to get so much glowing praise from our customers during our survey. It confirmed that our drive for continual improvement in customer service has been paying off. We also appreciated the opportunity to talk to our customers about any areas they need us to improve in. This kind of feedback helps us think more strategically about where we need to focus our efforts in future. 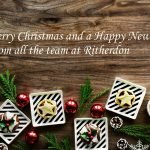 From all of us at Ritherdon and especially from the Sales Team – We assure you that we won’t rest on our laurels, we will continue to improve and keep working hard for you, our brilliant customers.